Domestic and Damned Blog: Are soulmates suppose to hurt you? 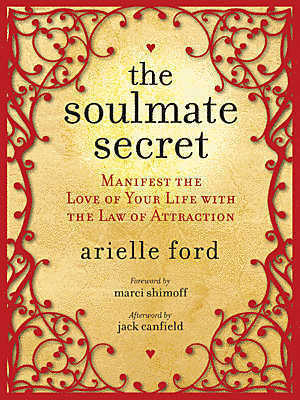 Soulmates, a topic I'm very found of and talk about all the time. There are a few views on the topic, one is that a soulmate completes you and compliments you. One is the opposite, that a soulmate is your mirror opposite and is suppose to challenge you. Just like there are two separate views on what real love is. Some say true love is smooth and familiar and leaves you feeling like a cloud of silk. Others say true love is messy and clumsy and leaves you vomit worthy. I had always figured I was looking for a boy version of me. A man who loved the same things I do, who believed 100% the same way I do, who thought the same way I do. I'm not thinking that way any more. I know now it's more a case of I'm looking for a man who respects me, trusts me, inspires me, and will share his values with me. A man who I respect, who I trust, who I inspire and can share my values with. 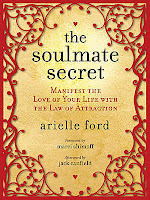 One of the exercises in the Soulmate Secret is to make a list of all the qualities you are looking for in the person, both physical and emotional. But, I'm starting to think that true love is a mixture of both view points. It's suppose to leave you breathless and give you butterflies both giddy ones and vomit worthy ones. You need to be compatible but still have your own identity. Besides, a total boy version of me would be very scary. Very scary indeed.